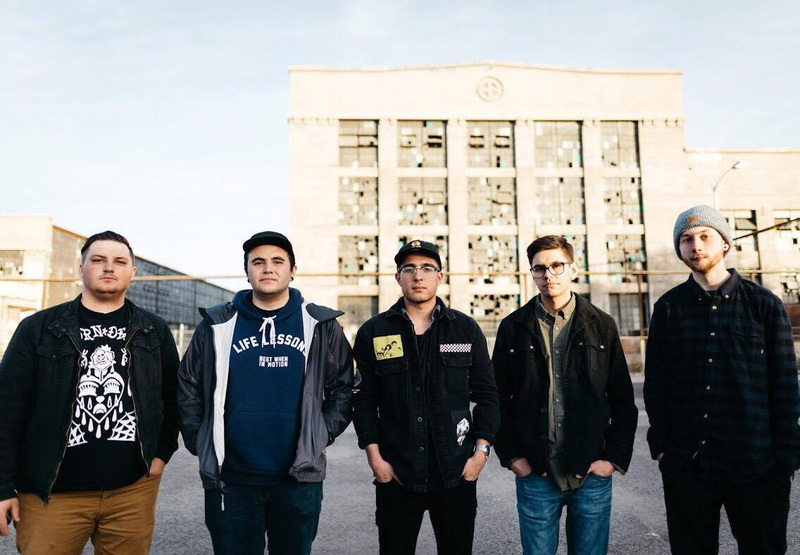 Albuquerque, NM's Right On, Kid have signed with NY-based Manic Kat Records which will release their debut EP, 'Forever Missing Out,' in May. Watch for the band on tour this spring and summer. Manic Kat Records President Peter James says, "We here at Manic Kat Records are extremely excited to welcome Right On, Kid! to the MKR family. As our label grows and evolves, it is refreshing to continue to find bands that embody our vision for the future. Signings like this reinforce our love of music and are the reason we do what we do. Keep an eye out as we plan the release of their debut EP, Forever Missing Out, and first major tour this May, and you'll see what we mean..."
Right On, Kid lead singer Zach Rose says, "All of us in ROK are so grateful to be a part of the Manic Kat family. Their team is filled with hard working and talented individuals that are going to push us to be the best that we can be. We can't wait to show you what we've been working on. So be sure to catch us in a city near you!" ROK has shared the stage with: Eve 6, Hawthorne Heights, Secondhand Serenade, Ronnie Winter of Red Jumpsuit Apparatus, MEST, Handguns, End This Year, Forever Came Calling, Hundreth, Like Pacific, Life Lessons, Sundressed, Hotel Books, Cardboard Swords & Gold Steps among others. The band played the Full Sail Stage of 2017 Warped Tour in Albuquerque.